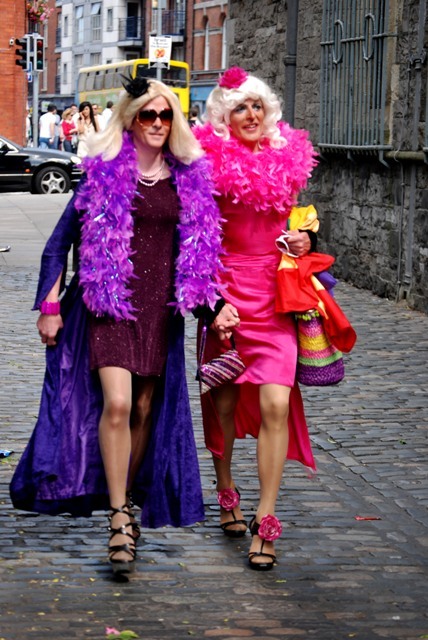 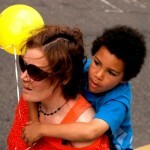 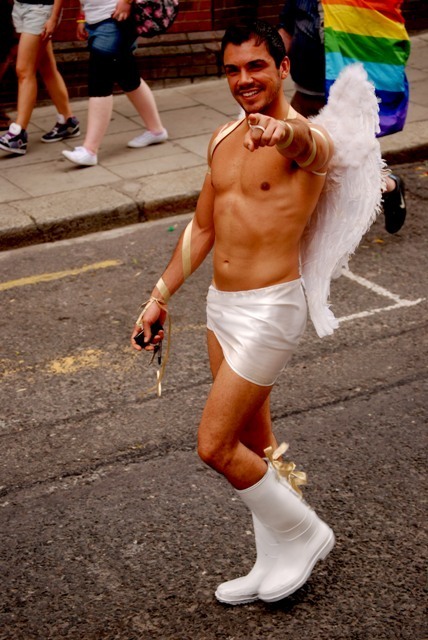 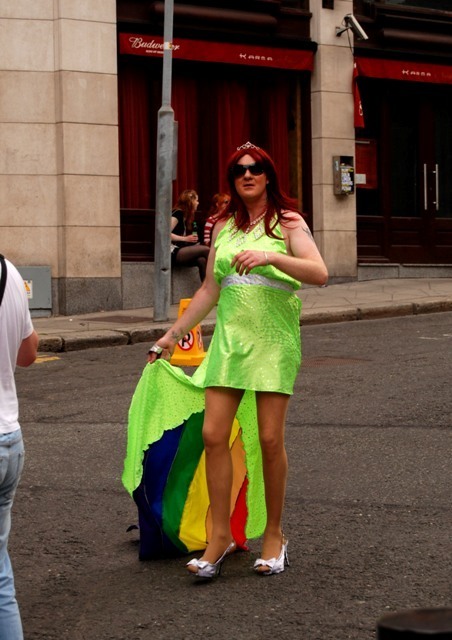 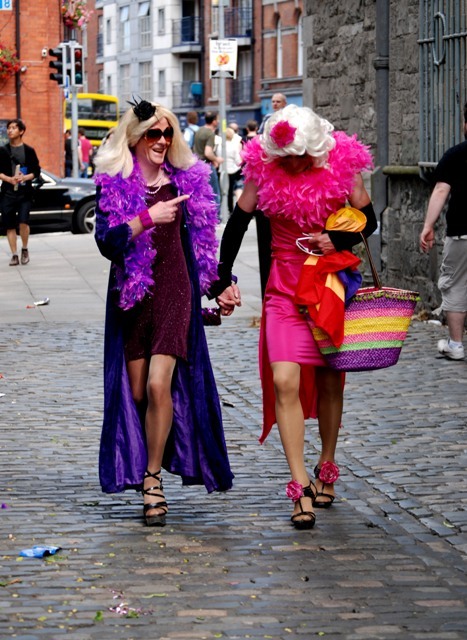 Dublin also has its own Pride Parade. 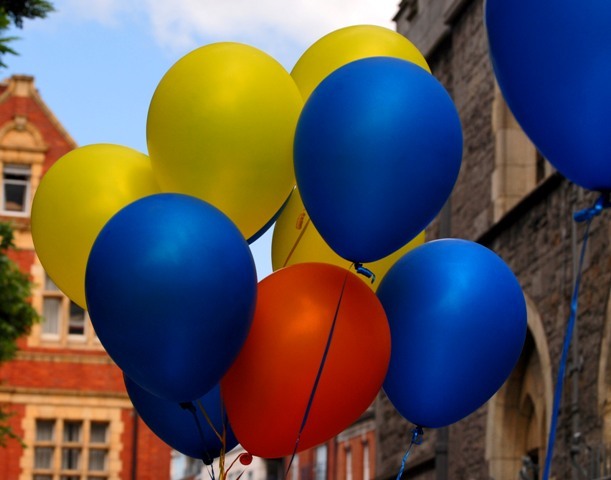 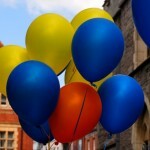 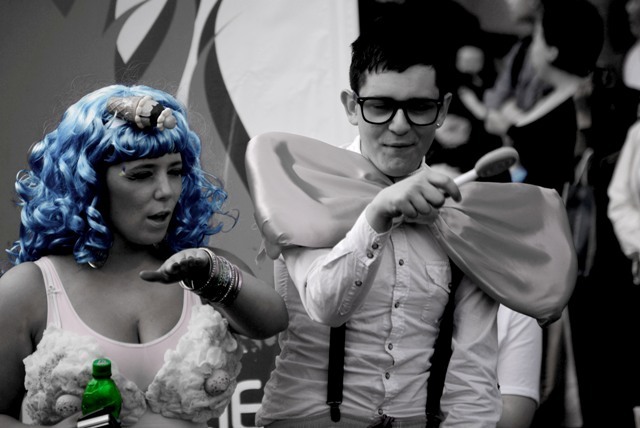 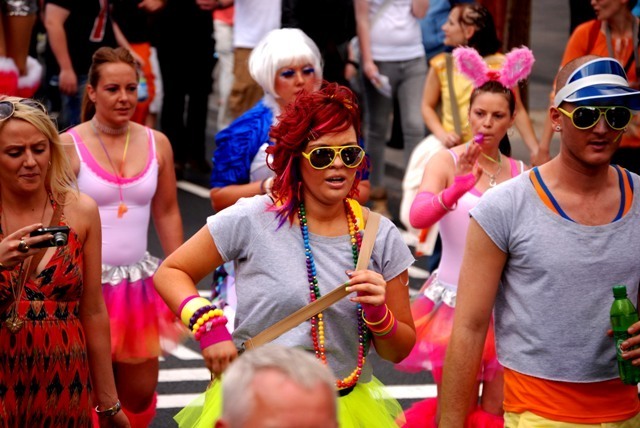 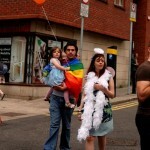 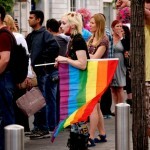 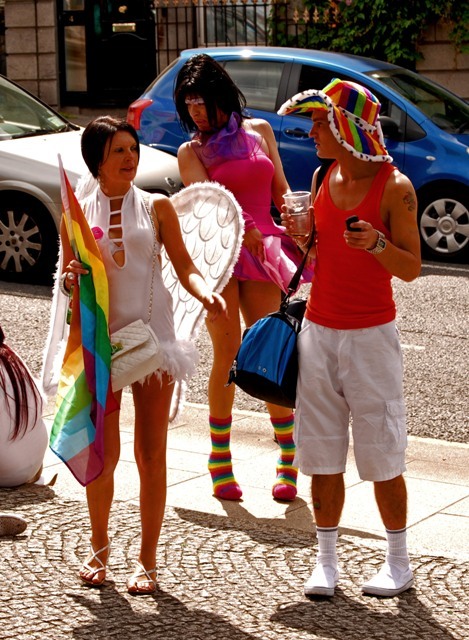 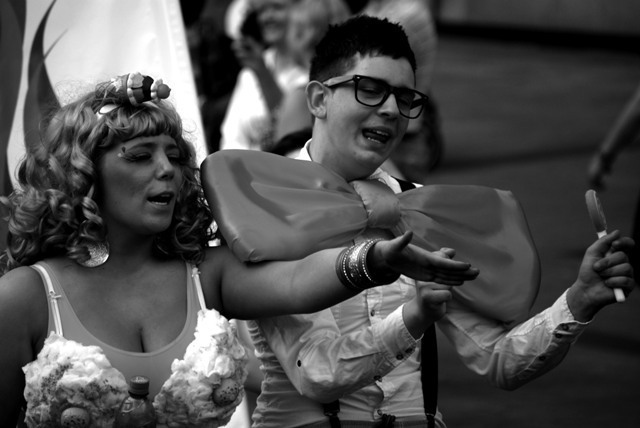 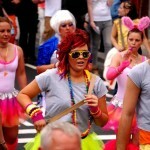 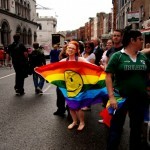 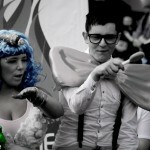 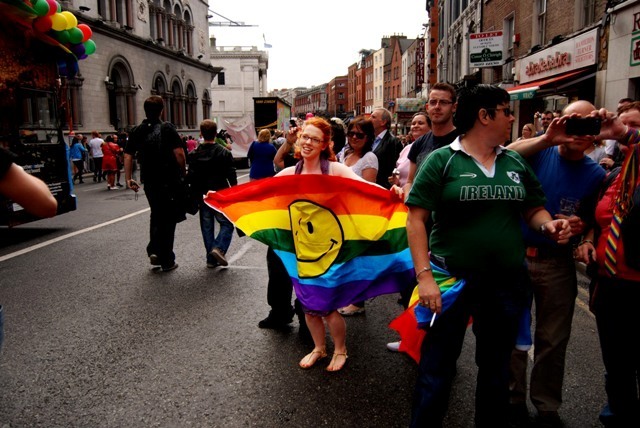 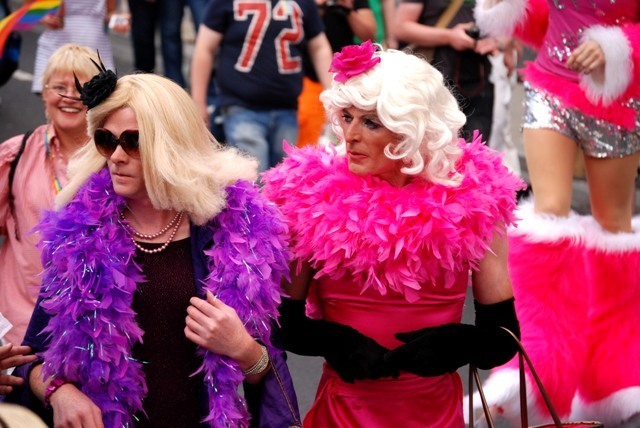 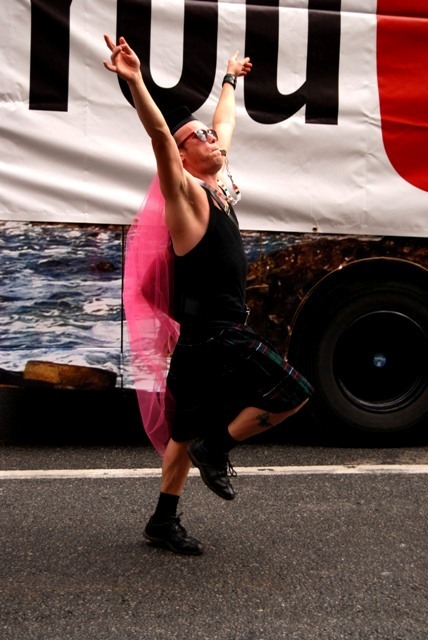 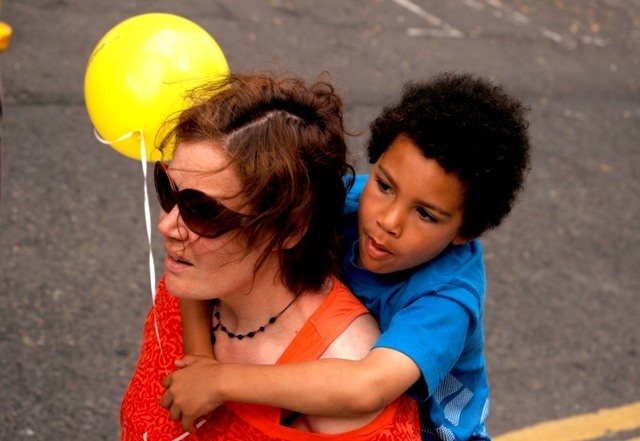 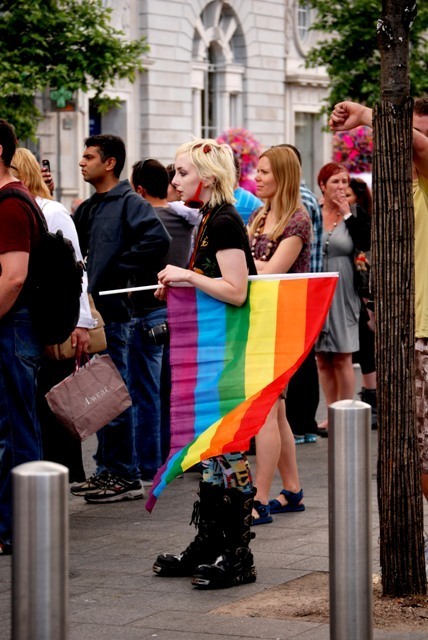 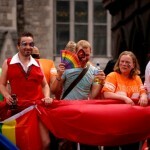 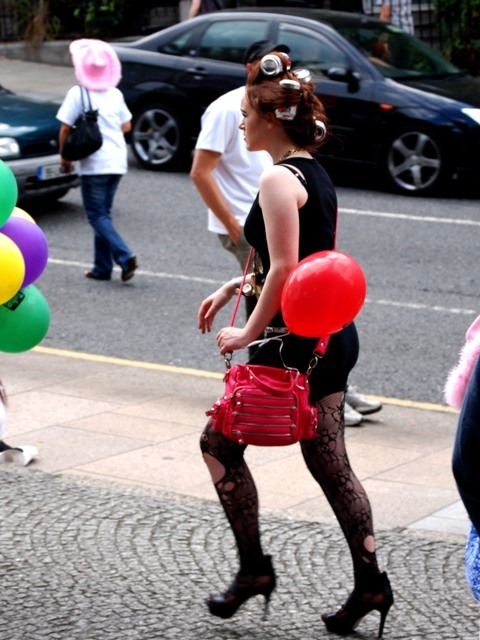 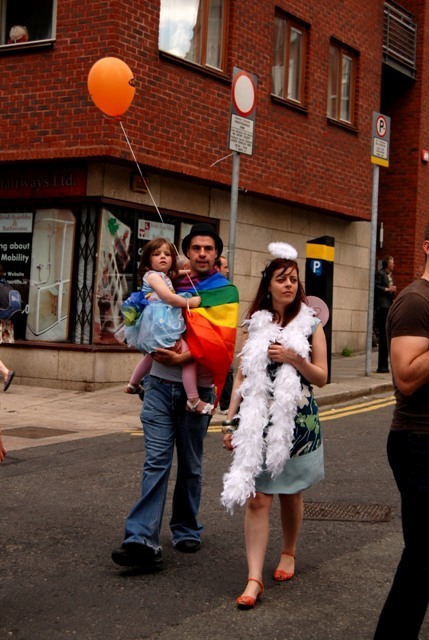 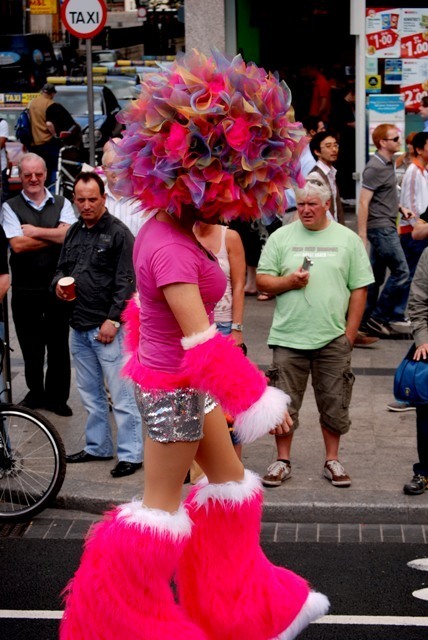 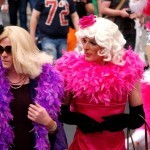 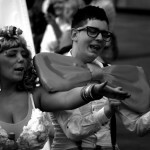 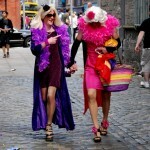 Every year thousands of people take part in the Pride Parade through Dublin city centre. 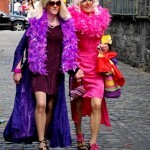 They travelled from Parnell Square to the Civic Offices on Wood Quay. 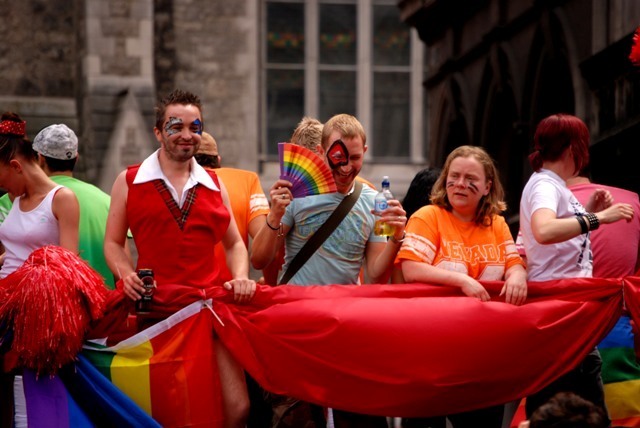 Organisers said the Dublin Lesbian, Gay, Bisexual, Transgender and Queer (LGBTQ) Pride Parade is the biggest in the country after St Patrick’s Day and is the highlight of a ten day festival which featured over 50 events. 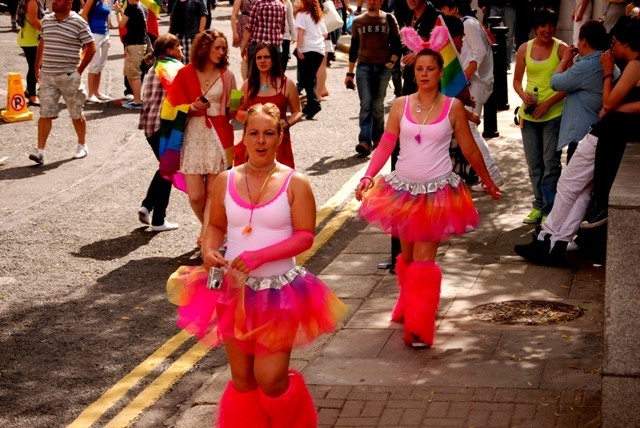 The festival features a range of diverse events to look at all aspects of LGBTQ culture hundred of thousands participating in them. 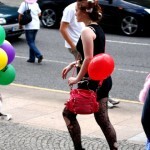 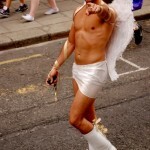 Unfortunately I have missed the pareade in 2011, but have some photos from 2010.